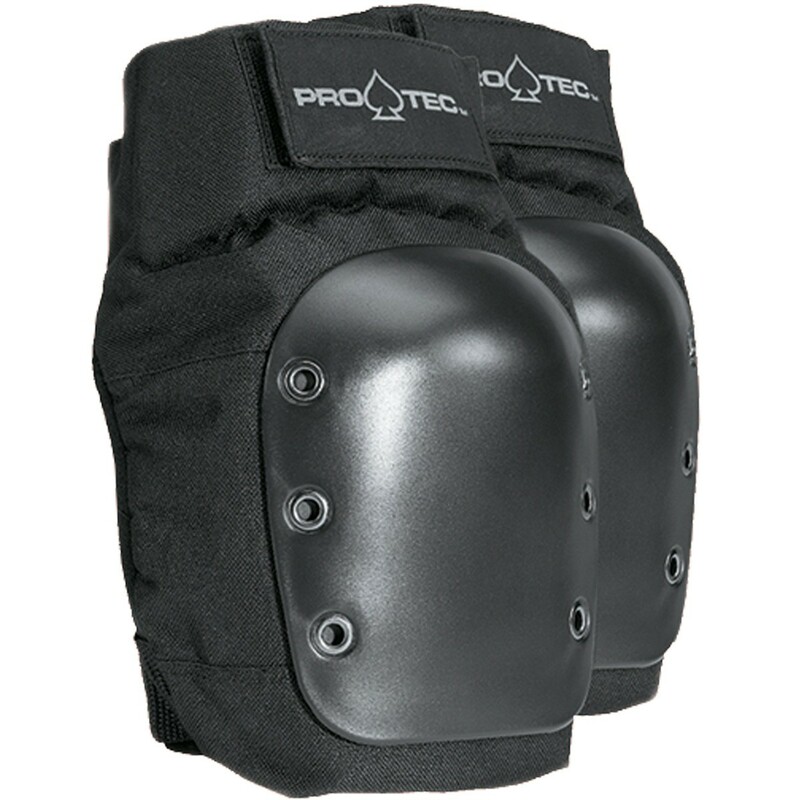 The manufacturer of this knee pad set is company known as PRO-TEC Original. This company is well known among those who either participate in or are fans of action sports because PRO-TEC was the first company who started manufacturing protective gear specifically for skateboarding. Started in 1973 PRO-TEC has been the leading protective gear producer for 40 years now and their products range from their iconic skateboarding helmets to things like elbow and knee pads. Because PRO-TEC is famous for making action sport protective gear these knee pads too are made for this purpose – to protect the knees of those who skateboard, bike and do other action sports. Thanks to the materials that are used in production of these knee pads they will be able to absorb any shock that is applied to your knees as well as will protect them against scrapes and cuts that can occur from different surfaces. 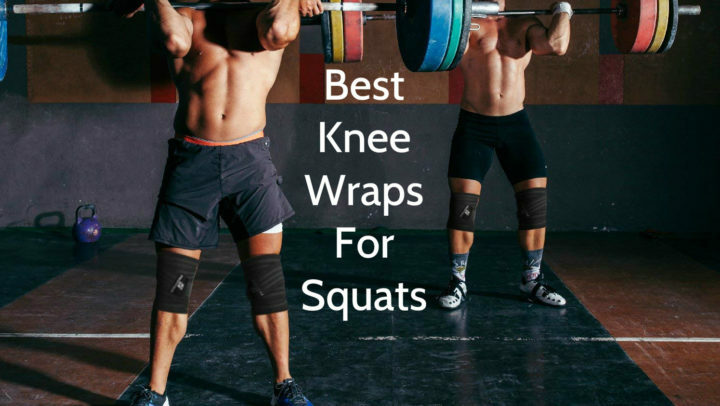 There are a few specific features that not only make these knee pads one of the most loved protective knee pads but that make them one of the best ones on the market too. Firstly the fabric portion of the knee pads are made from high grade nylon material that is not only extremely durable and won’t rip easily but also will let the skin underneath it breathe meaning that the knee pads won’t collect sweat and you will be able to wear them for long time. And because nylon by itself is a stretchy fabric it will make sure that the knee pads won’t restrict your movements and you will be able to skate and bike without problems. The second feature that is perfect specifically for the protective type of knee pads is the fact that the hard protective cup in front of the knee pad is made from polycarbonate which although is a lightweight fabric and won’t add weight to the knee pads it is tough enough to be able to withstand even falls on the asphalt. 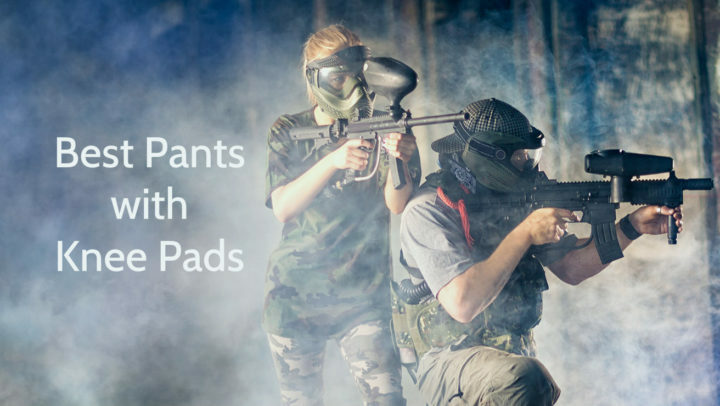 Not without reason these knee pads are called street pads because they are perfect for doing action sports in urban settings. And lastly on the inside of these pads there is EVA foam in a cup shape that aid in shock absorption so even if you fall the bones in your knees won’t get damaged and the worst you will get will be little bruises. So with the PRO-TEC knee pads learning new tricks will become a fun activity instead of one that costs you broken bones and pulled muscles. These sport protection knee pads aren’t bulky so will look good on any knees but will still provide great protection even if you fall on asphalt or any other hard surface. The pads come in black color so they won’t draw attention to them but your knees will still be protected against injury. The PRO-TEC logo is embedded on the top of the knee pads so you can identify yourself with PRO-TEC quality and brand but the protective cup part of the knee pad has satin like finish so it will look great no matter if you wear jeans or some type action sports uniform. Because the cap part of the knee pad is made from durable polycarbonate, they need to be fitted to particular knee circumference to be comfortable to wear and to properly protect you knees, so these knee pads come in 5 different sizes ranging from extra small or youth size to an extra large size. And these knee pads also come with dual straps that lets you adjust the pad to your liking and so that they fit perfectly to your legs and doesn’t come loose during activities. Those who are familiar with action sports probably have heard about PRO-TEC because this company is famous for their skateboarding and biking protective gear. And one of their best products is their street knee pads because they provide protection from urban terrain while absorbing any shocks from falls or blows to your knees. And they also don’t restrict movements of your knees so you can skate, ride a bike, do tricks and other activities associated with action sports confidently and without problems.